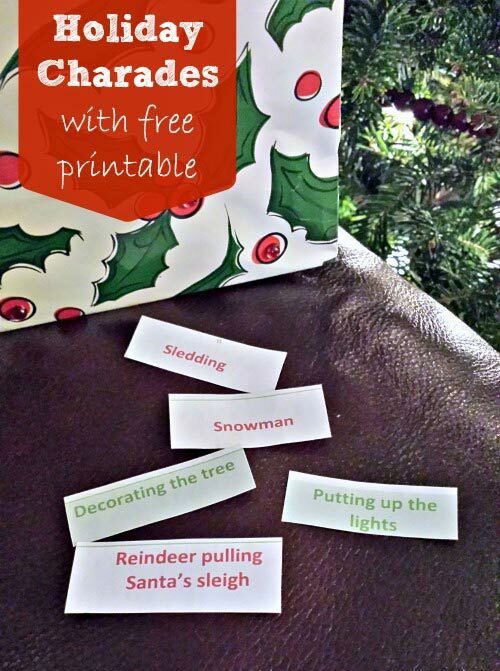 Need to find Santa to tell him what you want for Christmas? Do you want to build a snowman? 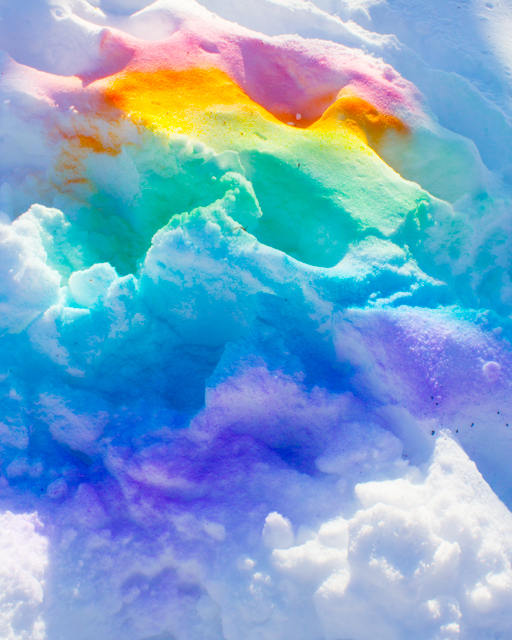 Grab your coat, waterproof gloves, and boots and head outside with these **cool** ideas. Mix Kool-Aid packs or food coloring with water in spray bottles and let the colorful fun begin! Be careful because this mixture could stain clothing. For maximum color impact, allow the areas sprayed to freeze and then spray more color (same or different). Baby, it's cold outside! So, bundle up into some cozy pajamas, robes, and slippers and consider these indoor holiday ideas - guaranteed to make you feel all **warm** and fuzzy inside. Enter your child's name with some information and they receive a personalized message from Santa Claus himself. There are free versions as well as upgrade options. 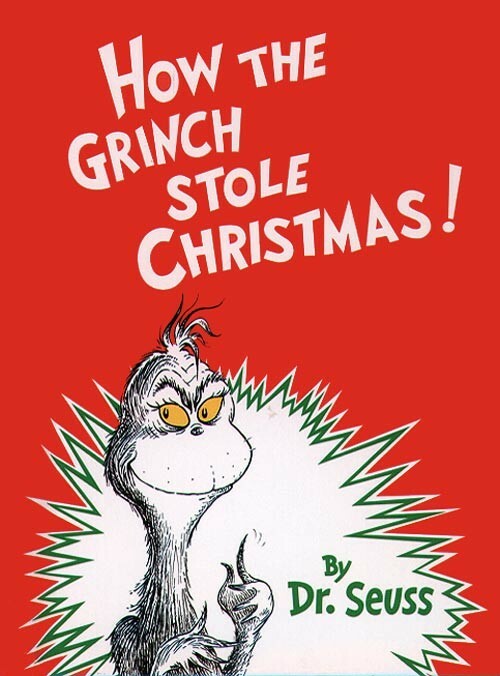 Consider How the Grinch Stole Christmas, Bear Snores On, The Mitten, and The Snowy Day. If you venture out to a local library first before having your day/night in, you could allow your child to choose a few books of their own. Who knows? The books you choose this year could turn into traditional classics that your family reads annually. 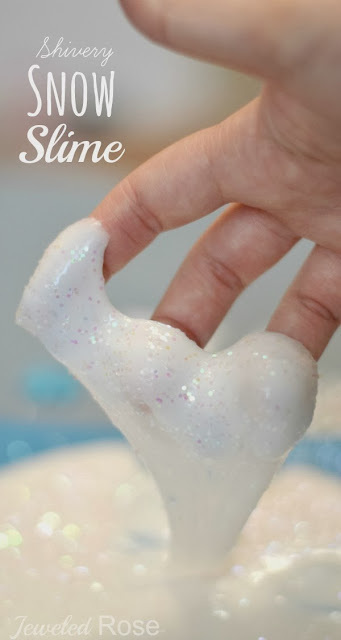 Icy cold to the touch and sparkly white - this slime is *almost* as good as the real thing. Only 5 ingredients are needed - and that includes the optional peppermint extract to give a clean, fresh, holiday scent. Find a set of winter words online or make your own. Put all of them into a stocking or festive hat for picking. 2 ingredients can make hours of fun! Consider putting a shower curtain or tarp out for the workspace to help with cleanup. Give each player an equal pile of snowballs (cotton balls) and a plastic spoon. Set the timer for 30 seconds - 1 minute and see who can scoop up the most snowballs without touching them with their hands. Threading is a great fine motor skill to provide your child with practice.